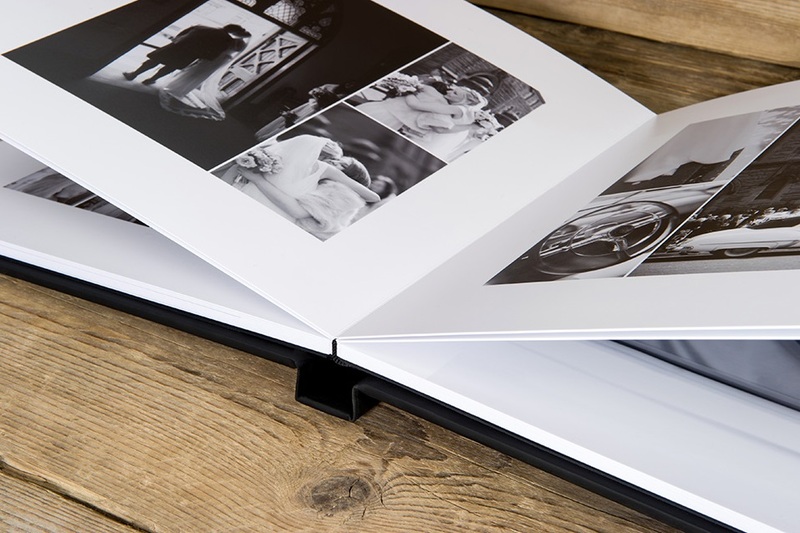 All of our Wedding Albums are hand made by an industry leading album company in Portugal. They are a lay-flat storybook design where we can create collages of images or spread 1 image over 2 pages with no seam showing. 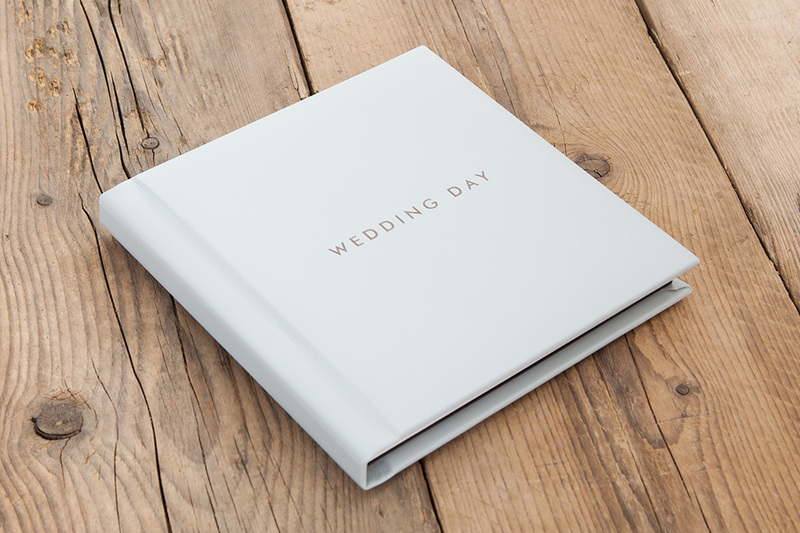 All of the albums we provide are finished in genuine leather or suede available in a multitude of colours and designs. If you choose an album package it's all inclusive including design and all the cover options; we don't charge extra for premium covers. 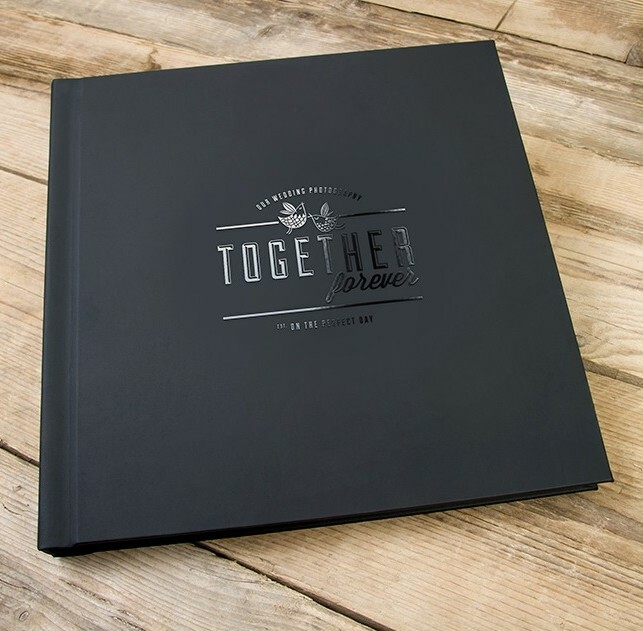 You will always be shown a draft design before your album is sent to be produced so you can be rest assured you will receive the album that you want to remember your magical day by. 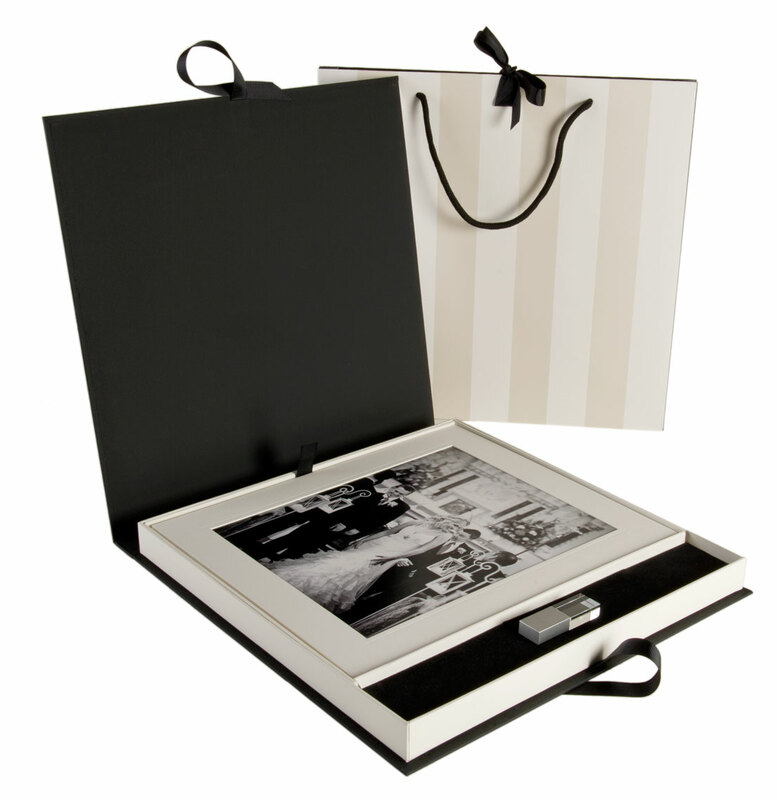 Made right here in Ireland our Signature Range of Crystal USB keepsake packs provide the perfect home for your wedding photos. All the finished photos from your day are on the high speed USB key in high resolution and not watermarked. 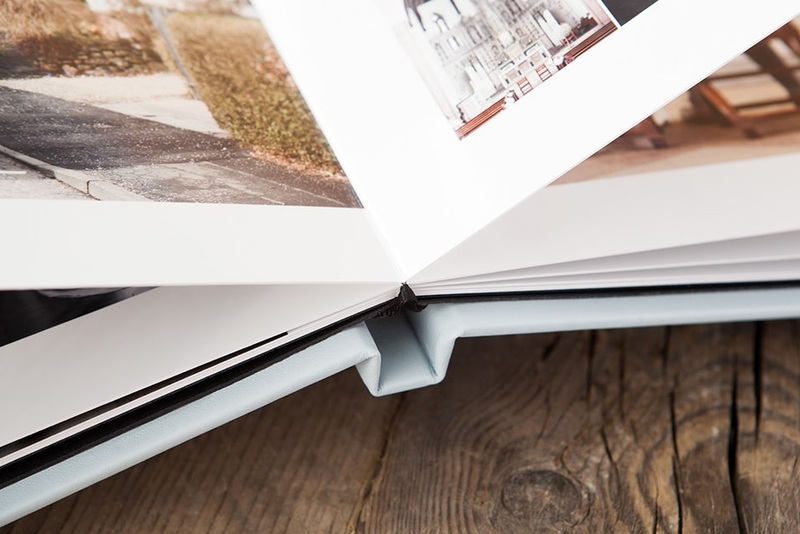 If you opt for our USB only offering you receive the larger pack with 10 10x8 mounted prints of your choice. 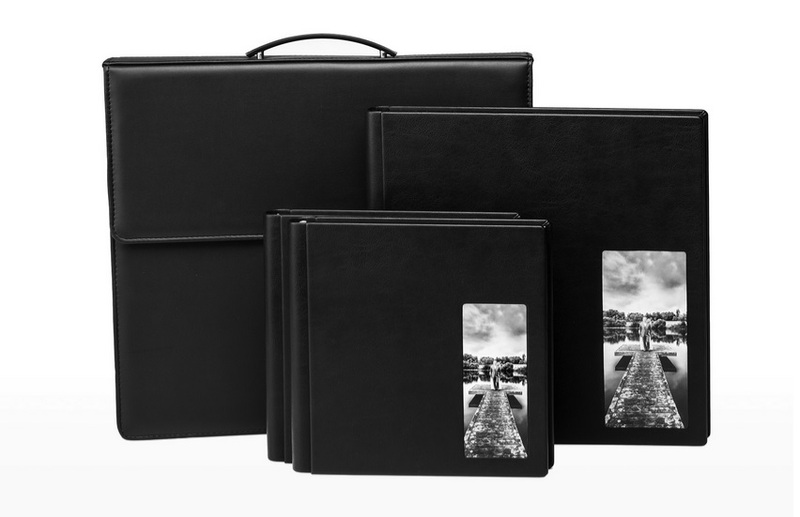 If you opt for an album package you receive the smaller USB pack without the prints. 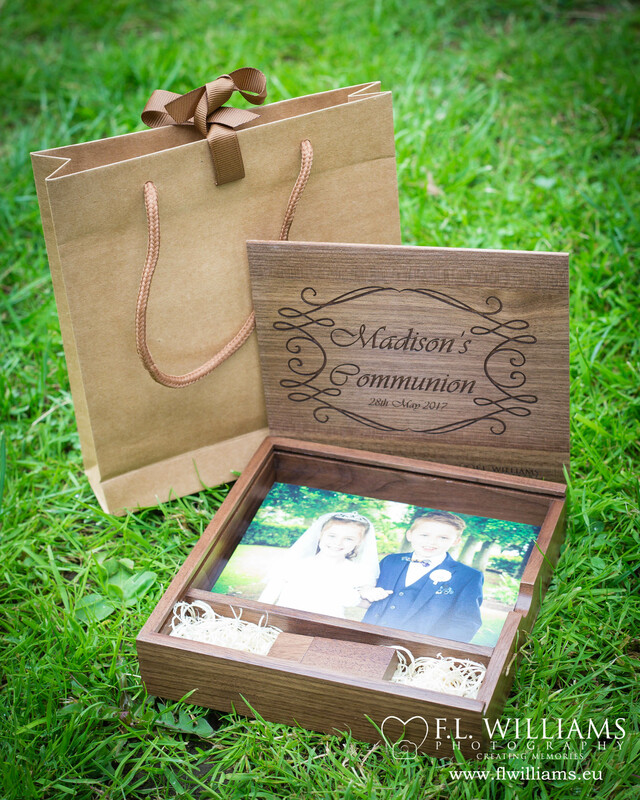 Again produced right here in Ireland, our Walnut USB box holds a high speed USB key with all the finished images from your day in high resolution and not watermarked. It also includes 70 6x4 prints. 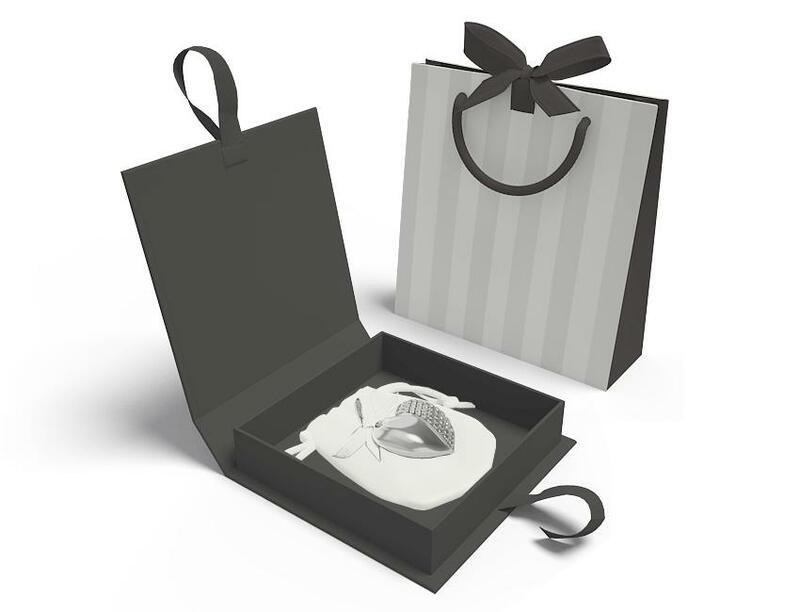 It is standard with some of our packages, can be substituted for the larger Signature USB box above for our USB only packages or can be purchased as an added extra with any package (great for parents!). 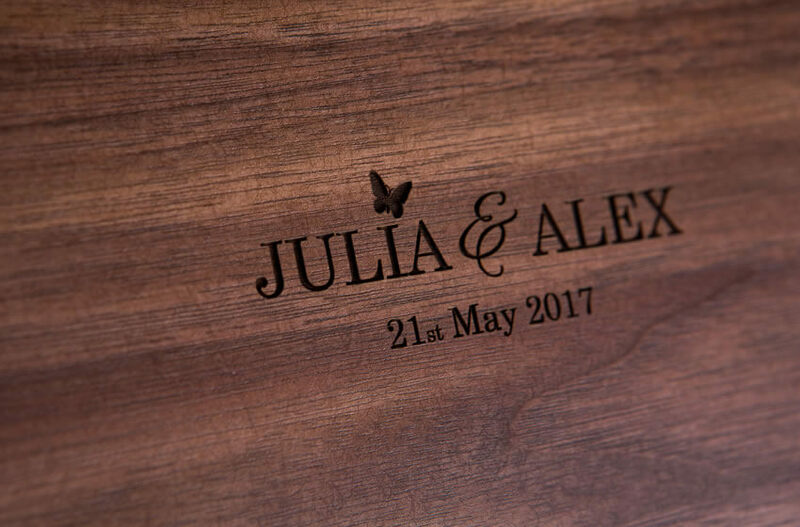 It is custom engraved with your names and wedding date free of charge but as its a special order it does take a little longer to deliver than our other USB products.